Does Color Define How We feel? 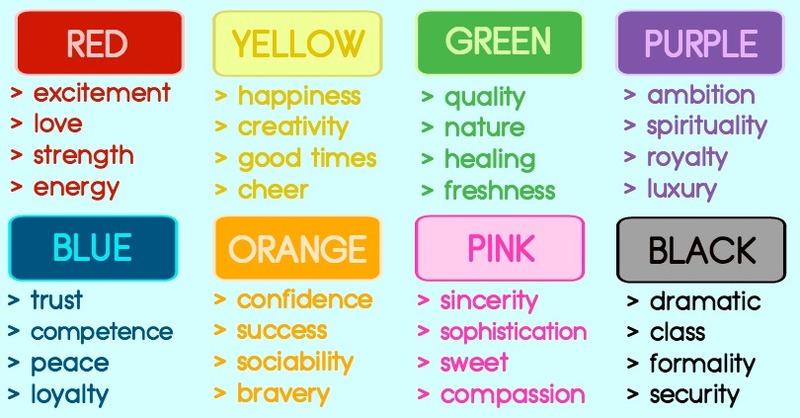 1 Does Color Define How We feel? 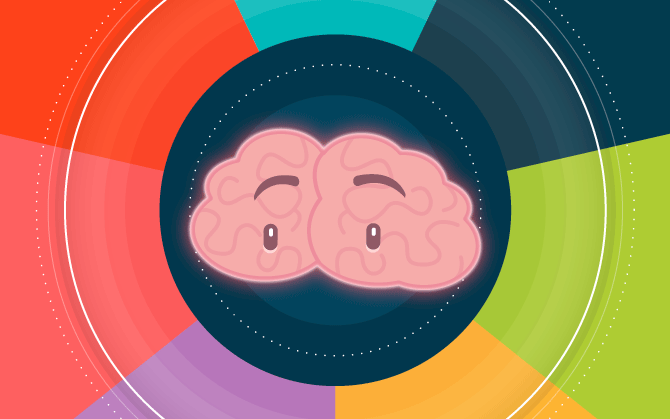 1.1 Have you ever wondered how colors impact Moods, Feelings, and Behaviors? 4 Like what you see? 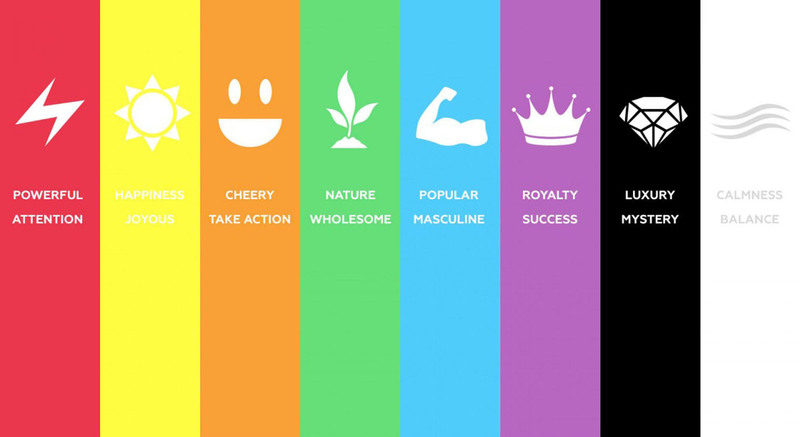 Have you ever wondered how colors impact Moods, Feelings, and Behaviors? Color Psychology has been known since 1666, since Newton discovered that when pure white light passes through a prism, it actually separates into all of the visible colors. What is also interesting is that each color is made up of a single wavelength and it can’t be separated further into other colors. 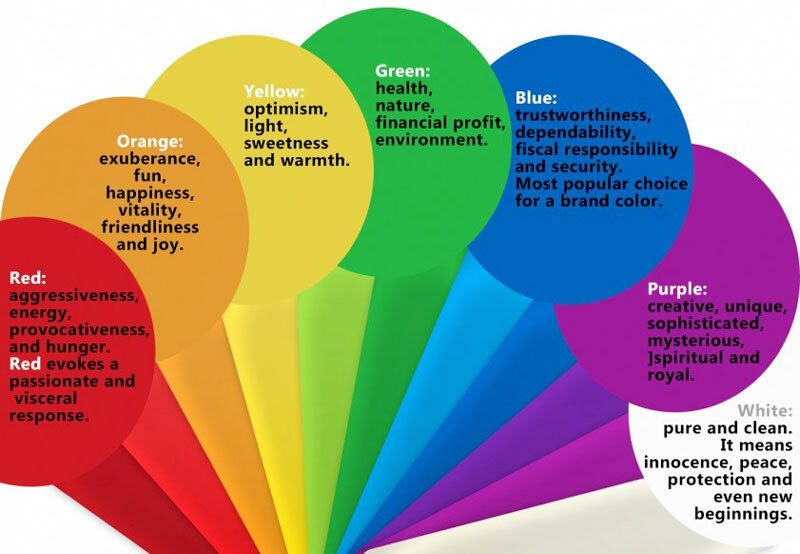 How do certain colors affect our mood? Does blue make you calm or make you feel popular? Does yellow make you anxious or evokes happiness? How does red make you feel? Does red make you feel powerful or evokes some sort of alert? These are the questions asked when it comes to colors? Many scientists, artists, and even interior designers have many theories on how certain colors affect feelings, emotions, and moods. You probably know that for example, red light mixed with yellow creates an orange color, and some colors such as green and magenta, cancel each other out when they are mixed and the effect results in the form of white light. Also, if you ever tried painting, you noticed how colors can be mixed in order to create a new color. There is surely a lack of research in this area, but in marketing, design, and art, color is a crucial point of communication. There has been evidence about the psychology of color and the effect it has on the mood of people and their feelings and behavior. Why do you think colors have such a powerful force in our lives and our bodies and minds? The perception of color, in general, is subjective, for sure, but there are some color effects which have universal meaning. These colors evoke certain emotions from feelings of warmth and comfort to hostility and anger. These colors are mostly described as calm but can also initiate feelings of sadness or indifference. Red has guts …. deep, strong, dramatic. A geranium red. A Goya red … to be used like gold for furnishing a house … for clothes, it is strong, like black or white. 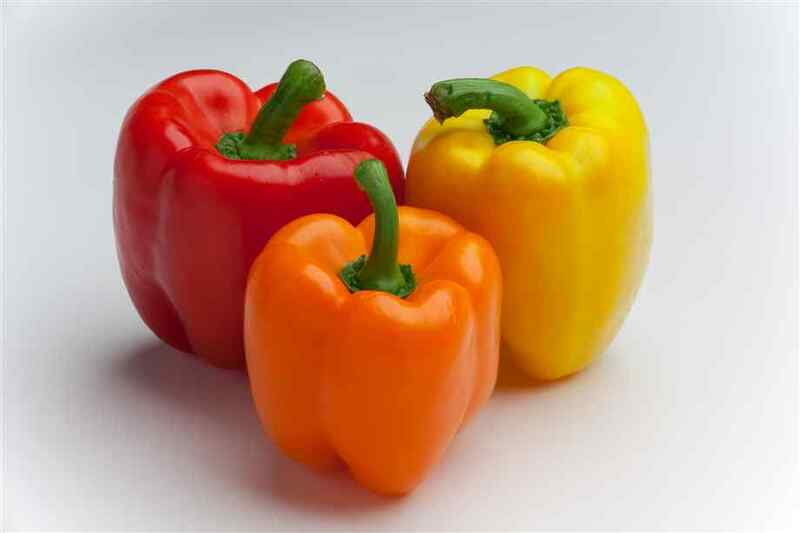 Often, it is described as warm, vibrant and intense, and often as an aggressive color but also, evoking feelings of love and comfort. One is definitely grabbing attention if wearing something red. Here is a statement of an individual when asked about the color red: “I saw an episode of Law & Order: SVU last week where a lady (witness) had everything in her life red. Her apartment had red furnishings, kitchenware, art, curtains, etc… her clothes were all red, her makeup was red too. Even though the red was everywhere it somehow interested me. I’m not sure why, but it stirred feelings of excitement for me. The interesting thing is I have never had an interest in red before, but after seeing her intense red ‘life’ I now want to achieve the same. Maybe not as extreme, but certainly more red in my life makes a great change in my daily moods and energy levels.” This tells us how the color red is energetic and exciting. These statements tell us that red is powerful. “I failed the Pepsi challenge back in the ’80s but it is the color red that attracts me to Coke. My favorite beer has a red label. Red for me is a fun color that allows me to create an environment that might not really exist – just a plain compelling place that is full of excitement.” – This statement tells us how red can actually be fun. Pink is often being described as a calm color associated with femininity, kindness, and love, and is often associated with everything girly and feminine. 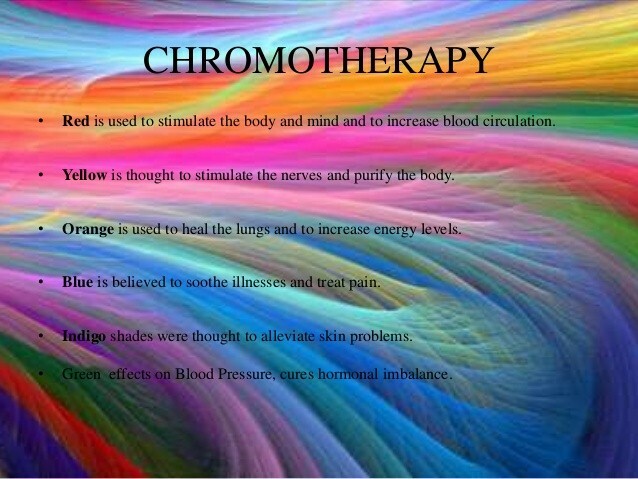 Depending if the color is vibrant or pale it can be eighter stimulating, aggressive or relaxing. XXXTentacion HD Wallpapers – RIP King! We won’t forget you! Bayern Munich Accomplishments + Bayern Munich Wallpapers!